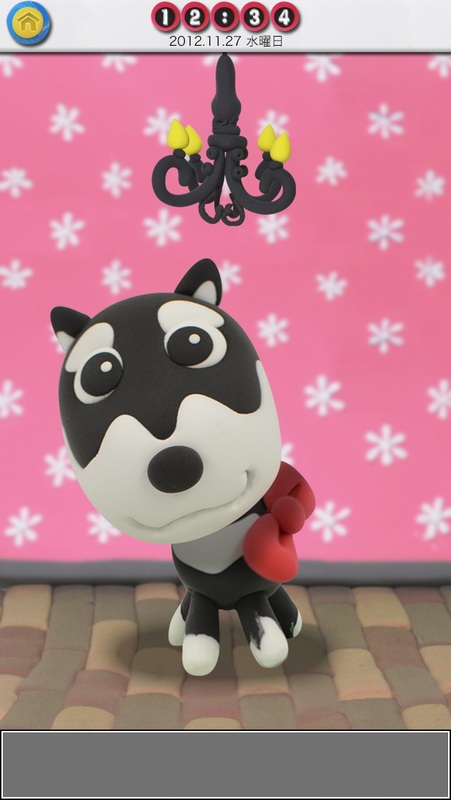 A pet APP which can live together with Shizuka, a virtual girl dog character of KUROSHIBA, Japanese SHIBAINU by clay animation. Responding to your touch, Shizuka will talk to you. 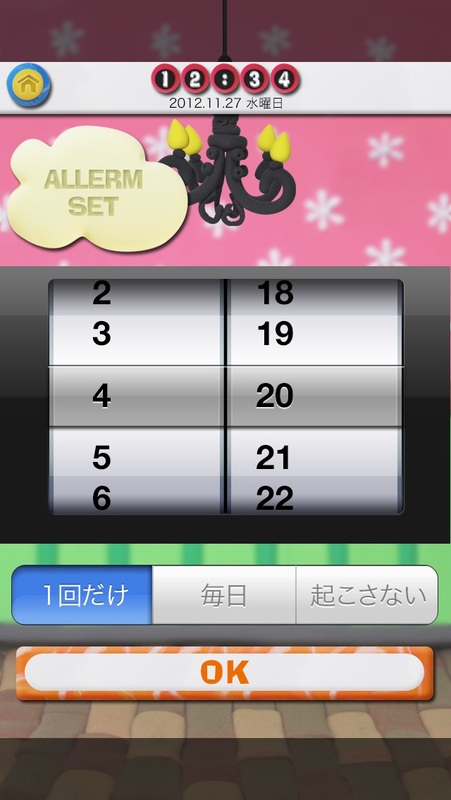 She will also work with the alarm function at the set time. She’ll expressively answer, smile, greet or even get angry with you by touching and patting on. 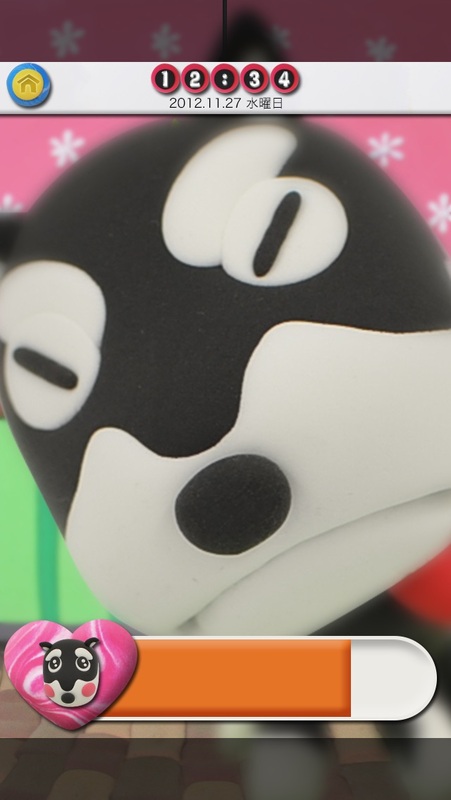 As the background image, besides the default room made from clay picture, the users also set the original photograph from the camera roll.